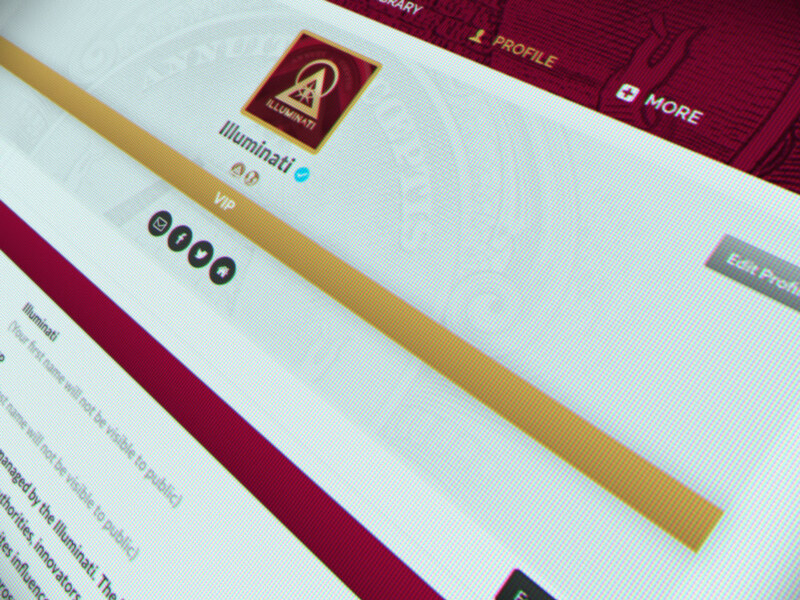 We have received many inquiries regarding the Illuminati Members Portal. The online portal will open later this year and will be accessible from any web-enabled device without requiring app downloads or special equipment. If you have already completed any of the membership Prerequisites, your records will transfer into the new database. To receive access when it is available, register on our official website. If you already receive email messages from the Illuminati, there is no need to register again. Citizen membership in the Illuminati is open to all people, in all places. 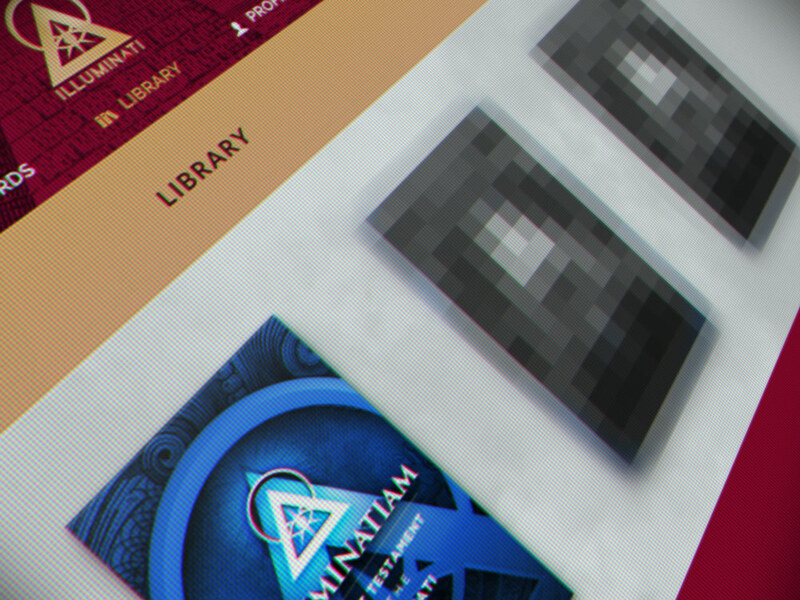 Registration unlocks free access to the Illuminati’s members-only libraries, Prerequisites, Examinations, and materials not available to the public. As individuals proceed through the Illuminati’s ranks of citizen membership, they will discover more about their world, its future, and identify their unique roles in the next age of humanity. Most of the Illuminati’s Archives cannot be made public. 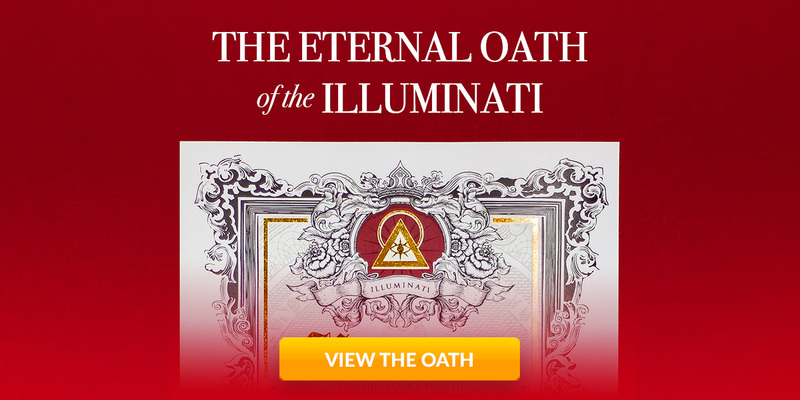 By progressing through the Illuminati’s Levels, members gain privileges to create a profile, receive access to sensitive materials, and gain larger responsibilities in the organization. 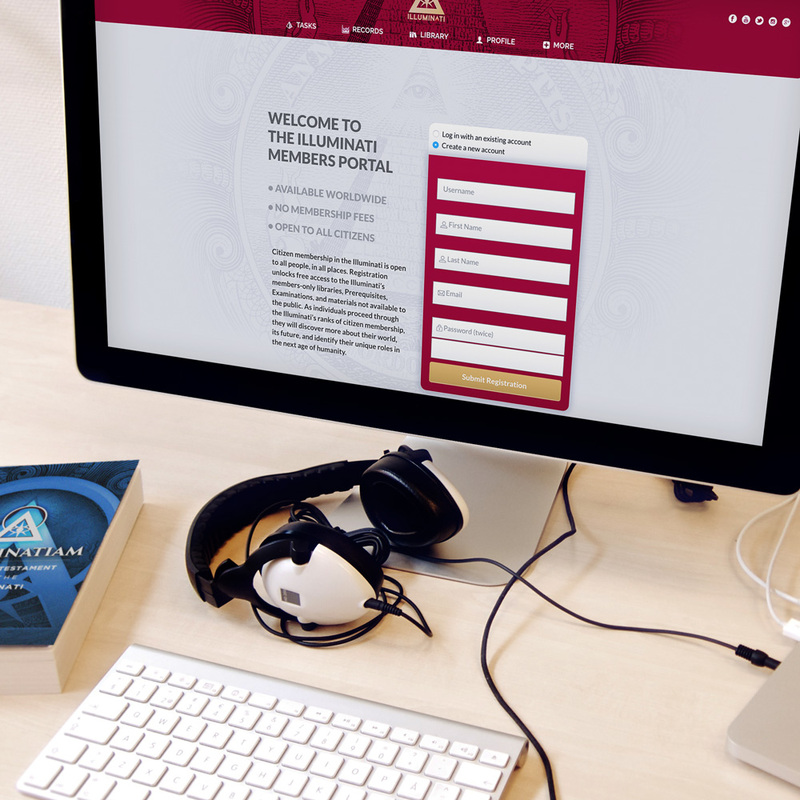 The Portal will be available worldwide, without membership fees, and open to all citizens. It is our goal to prepare citizens for the future of this planet and to aid all people in their duty to the advancement of the human species.